Dandelion, the first flower of spring, it’s seeds bearing my dream. Taraxacum officinale (Dandelion) can be found all over the world and is a very common weed. It prefers full sun. 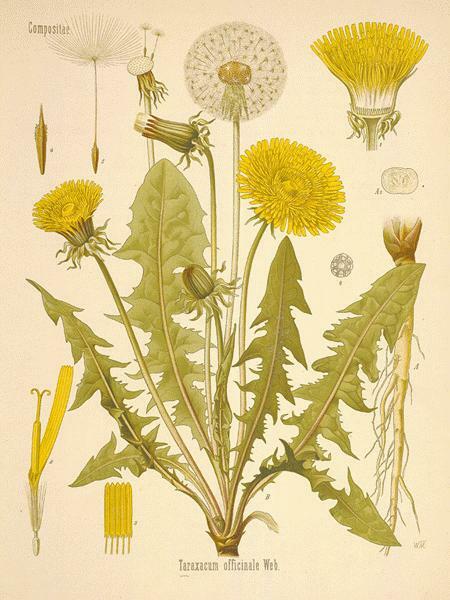 Dandelion is in my top 10 favorite herb list. It is a panacea, and one of a few herbs safe for all groups of people. The whole plant can be used, but its parts are used for different medicinal purposes. 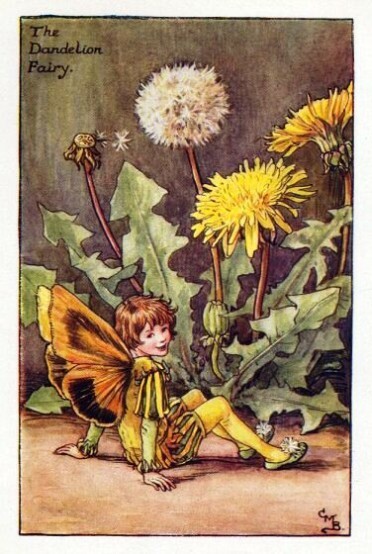 The dandelion leaf in the springtime primarily works in the body as a food. Its leaves can be eaten raw or cooked. Dandelion greens have been an important part of traditional rural cooking and are a feature green in African American cultural use of Pot Liquor (the water left over from cooking leafy greens. This was used as a building food/medicine). It is full of vitamins and minerals including calcium, magnesium, iron and potassium. In midsummer, the energy of the leaf matures, and the leaves then act as a medicine for the body with its primary action being and Aquaretic (potassium sparing diuretic). They are slightly bitter and help to tonify the gastrointestinal system. Regular usage can help lower triglycerides. In Chinese medicine, the flowers are used to nourish the liver and eyes. The root is the deeper acting medicine (just like the root of the plant). Harvested in autumn, the energy of the plant is consolidated. It is primarily used to stimulate bowl and liver functioning (a formidable detoxifier). It also stimulates the entire digestive system from saliva production, digestive enzymes, bile flow, HCL, and nutrient absorption (See why i LOVE this plant!). 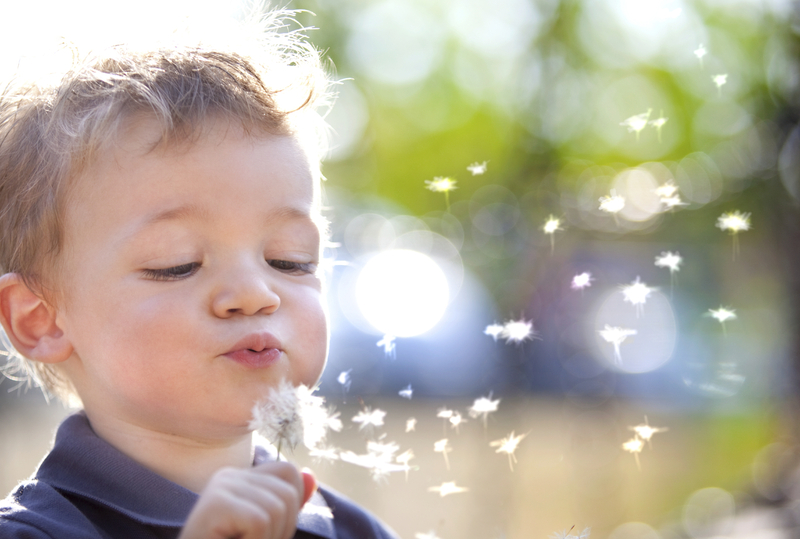 In traditional medicine, there is hardly a liver formula, tonic, builder formula that does not have dandelion in it. Steep 5 minuets and enjoy! Local wildflower honey to taste! Today was another amazing day to take a walk outside and do some winter wild crafting. There are so many amazing plants and we had a challenging time choosing just one for this week. We decided to go with one that was surprisingly blooming. It was a small bloom but a beautiful one none the less. This weeks showcase is Purple Deadnettle (Lamium purpureum). Also know as Red Deadnettle, and Purple Archangel. With names like that can you go wrong? 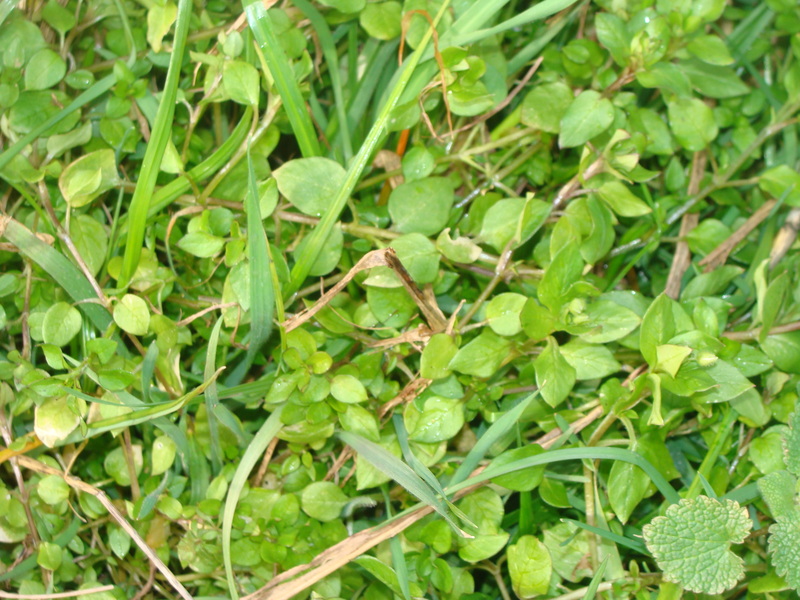 It’s a winter annual with purple flowers, square stems( Mint Family), and petioled leaves. 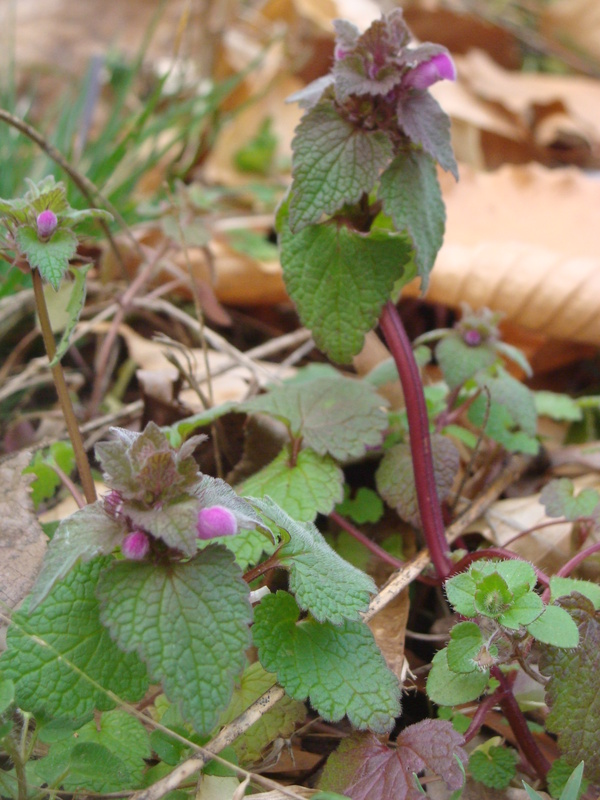 The Petioled leaves, triangular and sometimes purplish upper leaves distinguish it from Henbit Deadnettle, which has upper leaves that don’t occur on petioles. If you are wondering why it’s called a “dead” nettle it’s because it wont sting you like other nettles may. Identifying this medicine should be pretty easy for two reasons. One, it’s in bloom(Feb.10th) and two, it’s considered to be an invasive which means it’s pretty much everywhere. It is small though( 5-20 cm.) so you will have to look closely. Medicinally it is an anti-inflammatory, antimicrobial, antifungal, antiallergy, and an analgesic. There have been a number of studies of Purple Deadnettle. During a study published in the Hacettepe University Journal of the Faculty of Pharmacy in 2007, researchers discovered had a wide range of antimicrobial and antifungal properties and when tinctured fought bacteria and microorganisms like staphylococcus, e.coli, pseudomonas and candida. Purple Deadnettle is a rich source of germacrene, and flavanoids like vitamin C and quercetin and inhibits the hormone prostaglandin, the principle mediator for inflammation in allergies and chronic inflammatory conditions, which makes this a potentially great medicine for allergies. Always consult your herbalist before mixing these herbs with any prescription medications though. I think its amazing how such a small invasive plant can be so medicinal. did I mention that it’s also good in salads and smoothies? Preferably the leaves and flowers. We made a tea tonight using the fresh plant. It was wonderful. Happy winter wildcrafting. I love to wildcraft. 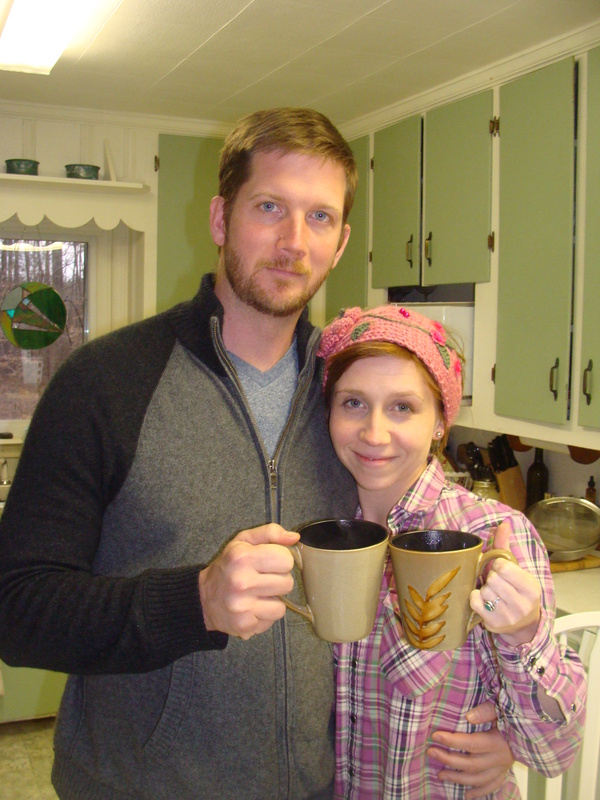 My partner Crystal and I will take long walks in the woods or out in fields and spend hours looking for medicine as if we were in an Indiana Jones movie searching for the holy grail. I think in some way we are. While the warmer months are busy harvesting so many things the cooler months depending on where you are can be just as fruitful. So we decided to start a set of weekly post describing some of those herbs that can be found even in the dead of winter. 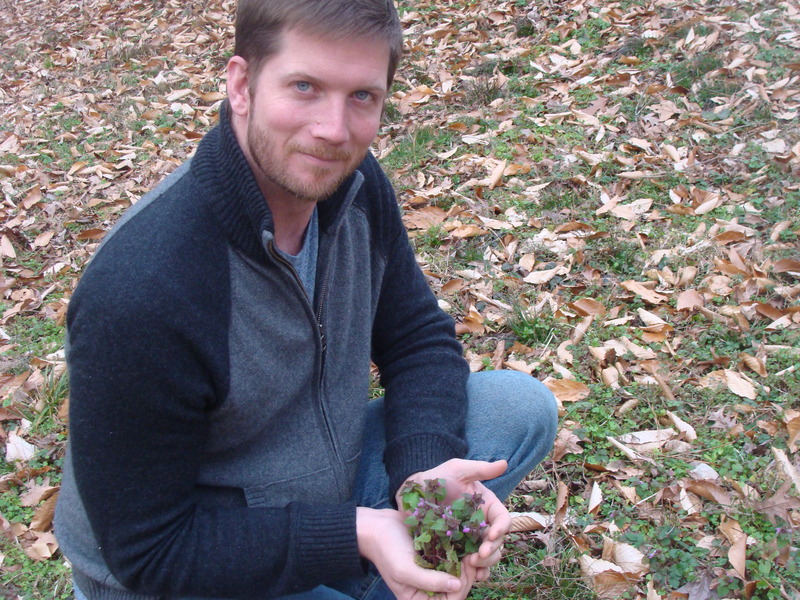 Each week we will focus on a specific herb that we have found where we live around Chapel Hill, North Carolina. So if you live on the east coast or in a similar region have fun finding these herbs around you. 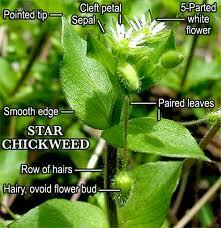 Chickweed is an amazing herb that can be found all over the world. It prefers shady moist places and I can walk outside in my backyard and spot it everywhere. It trails on the ground with a juicy pale green stem. Te leaves are opposite and shaped like a spade from a deck of cards. There is a row of hairs traveling on one side of the stem until it reaches leaves and then travel’s on the opposite side. A really cool thing about this plant is that the leaves fold inward at night to protect the tip of the shoot. Medicinally, it is a nutritive powerhouse, with Vitamin C, D, B complex, along with most trace minerals. It also is demulcent in action with anti-inflammatory, diuretic, and vulnerary properties. Herbalist use this internally to treat inflammation of mucosal membranes; skin, gastrointestinal system, genital-urinary system. It is also an excellent external poultice for any type of red, inflamed, itchy skin issue. Specifically, it would be an excellent alternative to Aloe for burns when mixed with egg whites. 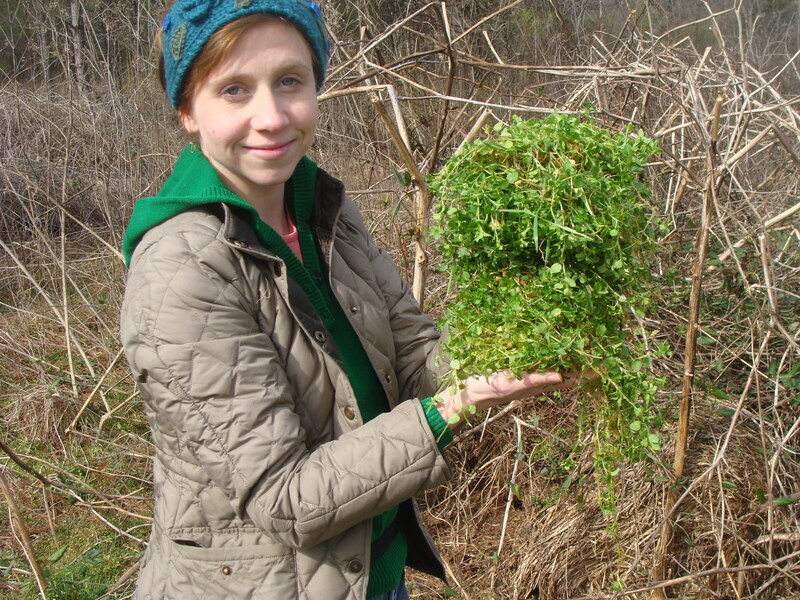 Chickweed loses its medicinal power when dried, so one must use this herb fresh. An alternative is to freeze it, but it is not likely to be as effective. You could juice it and then freeze the juice which can also be used as an eye wash. 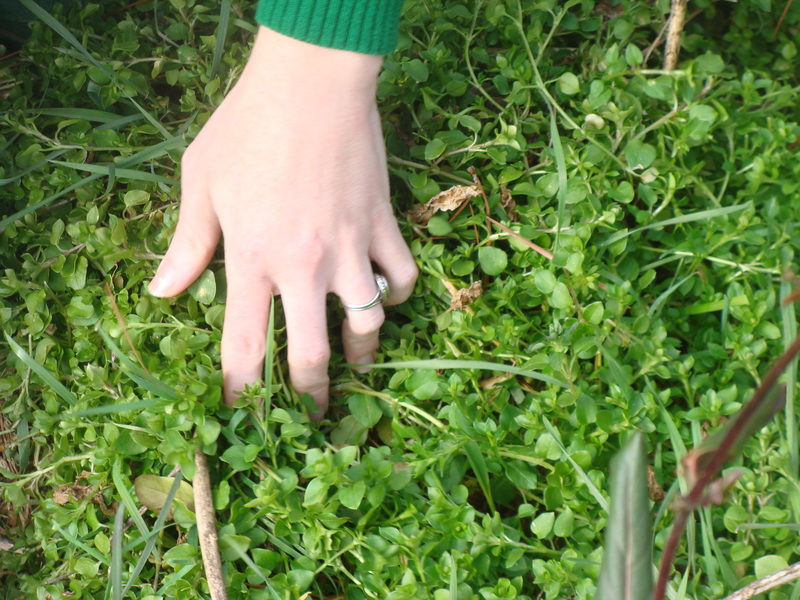 According to folklore, you can use chickweed to predict weather. If the flowers are blooming robustly, it won’t rain for at least four hours. Otherwise, bring an umbrella. An important note: Do not gather this herb where nitrate fertilizer is used. 2 Cups water, 1-2 cups Chickweed, 1 cup olive oil, 1/4 cup lemon juice, 3-4 cloves of garlic, 1 large potato, baked or boiled, 1 handful of parsley or dill, salt and pepper to taste. Blend everything together until smooth.